Nioh 2 director Fumihiko Yasuda and Team Ninja creative director Tom Lee shared first tidbits of information on the newly announced Nioh 2 during the PlayStation E3 2018 live stream yesterday. 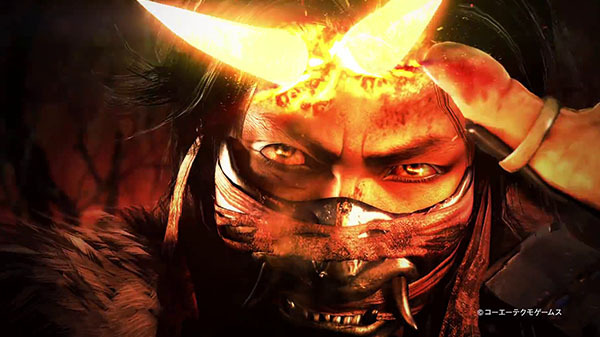 During the interview, Yasuda confirmed that Nioh 2 will have a character creation system and that the protagonist will possess the power of yokai, allowing for yokai-versus-samurai and yokai-versus-yokai battles to unfold. Yasuda also confirms Team Ninja will release a demo ahead of the game’s release to gather fan feedback. Get the tidbits from Yasuda below. Yasuda: “Yes, it ties in with the story of the first game—like the time and setting, those we will reveal in the days to come. But while I feel that those who have never played the original Nioh can enjoy the story, people who did can even more so enjoy it.